Radiation therapy is one of the most common and important methods of cancer treatment. Therefore, about half of all cancer cases involve radiation therapy. It works by delivering high doses of radiation with special equipment to target cancerous tumors. It kills or damages them so they can’t grow, multiply, and/or spread. 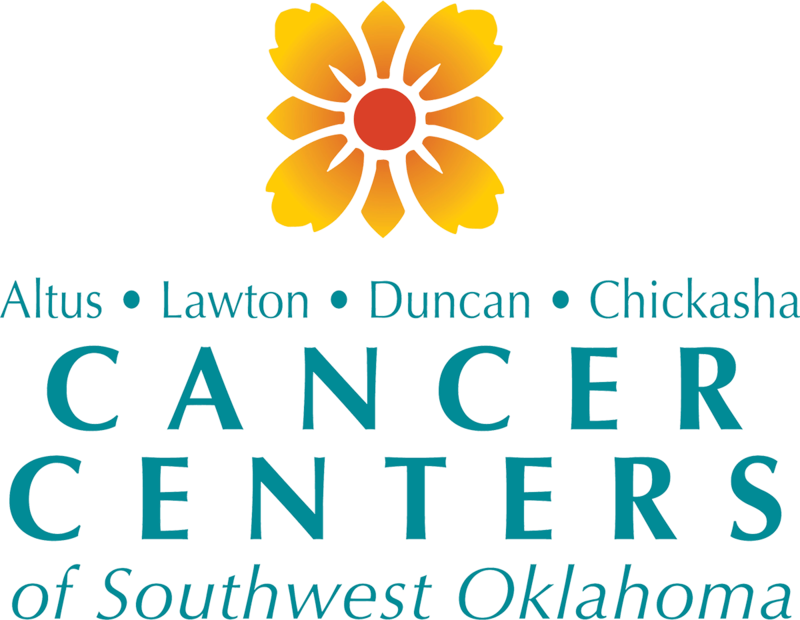 We use State-of-the-art linear accelerators (LINACs) at CCSO to deliver external beam radiation therapy. This includes three-dimensional conformal therapy, electron beam therapy, intensity modulated radiation therapy (IMRT), and image guided radiation therapy (IGRT). IGRT ensures that radiation is delivered with great accuracy by using imaging during treatment to enhance patient positioning and alignment. A Nucletron multi-channel remote afterloader delivers high dose rate brachytherapy treatments with a Ir-192 source. The remote afterloader and the Accuboost treatment system deliver the gynecological, accelerated partial breast irradiation (APBI), and brachytherapy breast boost treatments. We also offer multi-modality treatments for certain cancers. For example, brachytherapy may be combined with external beam radiotherapy (EBRT) to improve the overall effectiveness and limit the side effects from the radiation dose. A linear accelerator (LINAC) customizes high energy x-rays or electrons to conform to a tumor’s shape. For more information about your nutritional needs during cancer treatment, please visit our Nutrition page.